Welcome to Connect Homes, a member of the Eden Brae Homes Group. We offer a simple and affordable way to purchase a new home. Choose from an exclusive range of fixed price completed packages available throughout the Sydney, Central Coast, Hunter and Illawarra regions. 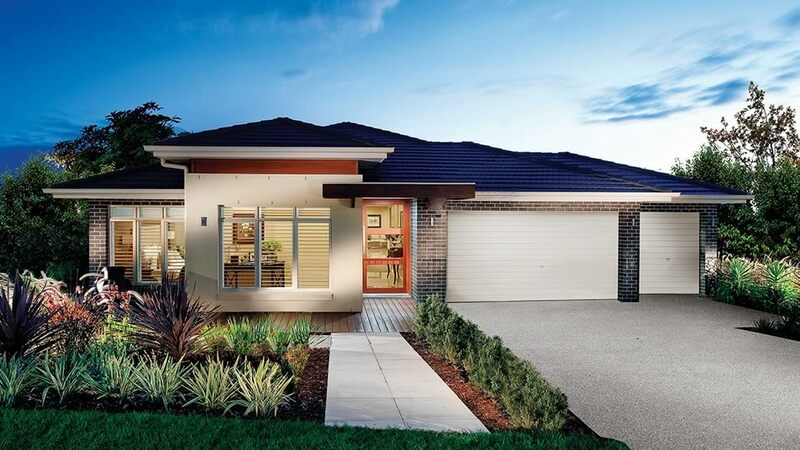 We have homes available in the Best New Estates in Sydney, Hunter, Newcastle, Central Coast and Illawarra regions. We have new homes available at exceptional price points and low deposits. It's home buying made easy, in 5 simple steps you can be on your way to owning a brand new home complete with floor coverings, driveway, turf, fencing and much more, ready for you to move straight in. Buying a Connect Home isn't just an easier way to build a new home, but a way to stop renting and start owning your own home. The simple payment plan of a small deposit of just 5% and no more to pay until completion provides the ideal opportunity for first home buyers or investors to get into the market. 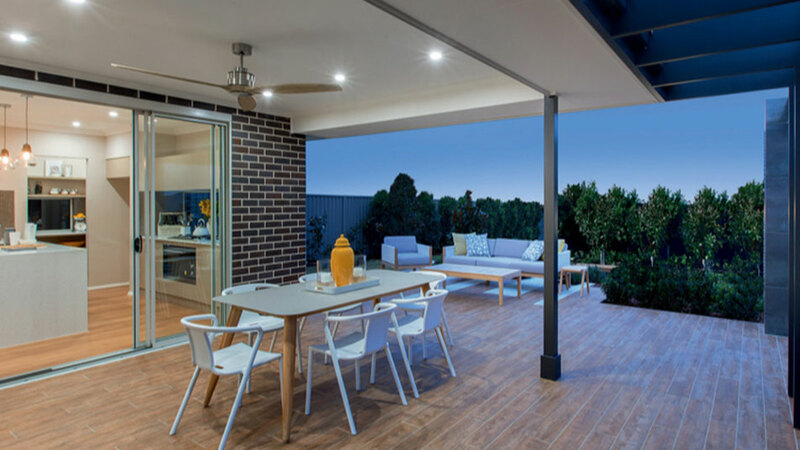 Our professional sales consultants can be contacted at any of the Eden Brae Homes 15 Display Centres throughout Sydney and the Hunter region. For decades, residential property investment has repeatedly proven to be a stable investment strategy. With much less risk than the stock market and more predictable long-term results, it makes for a much safer option. Buying a Connect Home isn’t just an easier way to build a new home, but a way to stop renting and start owning your own home.